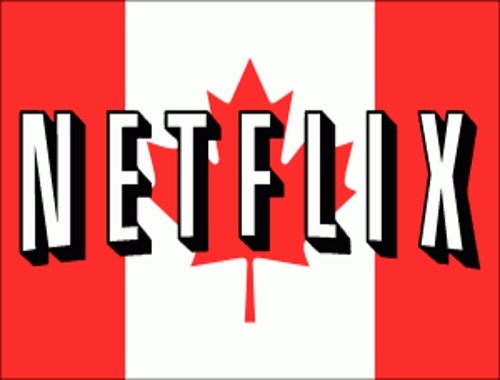 Are you a Netflix Canada subscriber? They are slightly raising their prices, the first raise in nearly two years. The popular video streaming service is hiking prices for new members effective immediately. It will do the same for existing users after notifying them by email in the coming weeks. Netflix’s standard plan will now cost a dollar more or $10.99 a month to watch content on two screens at a time. The basic plan, which does not offer high definition video and only permits one streaming screen at a time, also goes up a dollar to $8.99 a month. Premium plan subscribers will pay $2 more for up to four simultaneous streams and ultra high-definition 4K content. It will now cost $13.99 monthly. Netflix says it made the decision in an effort to bolster its content and services. The price change only impacts Canadian subscribers. Recent reports also suggest that the company is $20 billion USD in debt. Click here to read the Toronto Star news article.